This mix is inspired by an Out To Graze chart I put together for issue 13 of Oxfordshire Music Scene (PDF 4.8MB) magazine in April. 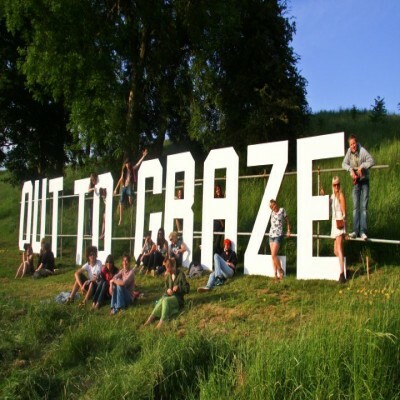 I wanted to look back at the top ten tunes from the Simple & Slide stage of Out To Graze last year to evoke some of the great memories we took away from the festival. I recruited a little help from my co-resident Em Williams, whom you heard in the previous Podgrassed, to give it some perspective as there’s a fair bit of cross-over in what we play, and we sometimes play records back-to-back in the club. This mix has also featured in the first edition of The Sampler (PDF 4.2MB) in May 2011; a new free electronic and dance music magazine for Oxford available in print and download formats.